If you celebrated the Fourth of July I hope you had a wonderful time with family or friends. 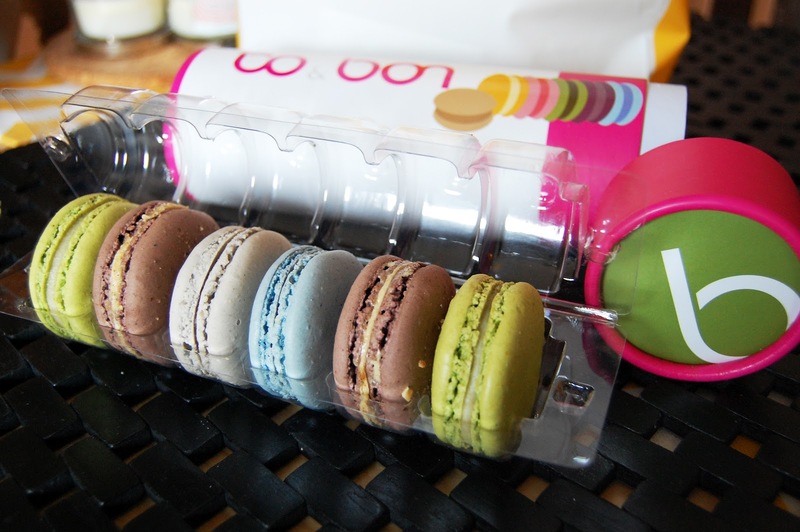 traveling to Laudree I recommended Bo Bon to get your macaron fix. You look so cute !!! Love your skirt ! Nice to discover your blog !!! very nice summer look! and macarons look just delicious..
amazing blog and i love your pics a lot. your outfit is absolutely adorable too! Cute flowy skirt! those macaroons looking delish!